The Virginia Tech Stamps Scholarships are funded by a generous $1.25 million donation from the Stamps Family Charitable Foundation to match the $1 million gift from Virginia Tech alumnus Dave Calhoun and $250,000 from Virginia Tech. The combined $2.25 million gift represents one of the largest philanthropic infusions to the University Honors program to date. This scholarship is named for Roe and Penny Stamps. The Stamps have founded merit scholarship programs at more than 40 universities to give students world-class educational experiences like the ones that have so influenced their own lives. “Through these scholarships, Penny and I hope to encourage exceptional students to achieve ambitious goals sooner and to realize the impact that they can have on a changing world” says Roe Stamps. 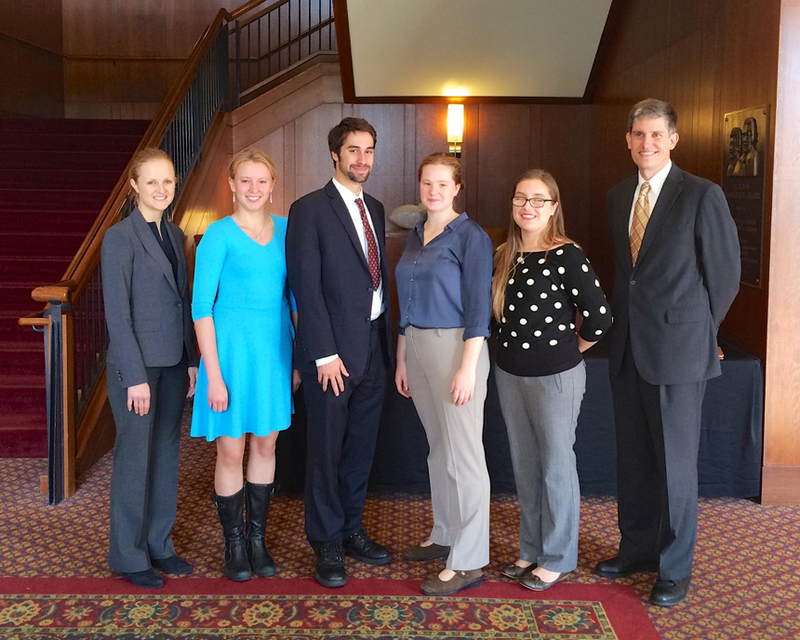 Each year, Virginia Tech names five Stamps Scholars: three in state and two out of state. These students are among the top incoming freshman Honors students who have demonstrated exceptional achievements in academics and leadership. Stamps Scholars receive full cost of attendance funding for the duration of their undergraduate education, as well as a generous enrichment fund for experiential learning opportunities, which could include undergraduate research, internships, study abroad or away, academic and co-curricular conferences, or a combination of opportunities. “This philanthropic partnership complements our Honors program by encouraging transformational experiences such as research, service learning, and study abroad as a primary component of scholarship,” says Rachel Holloway, vice provost for undergraduate academic affairs. Stamps Scholars live in one of two Honors residential communities: Hillcrest or the Honors Residential College. Both communities are co-ed, multigenerational, and multidisciplinary residential programs comprised of Honors students who are pursuing rigorous courses of study, service, and personal development. Students in these residential communities have increased access to Honors staff, faculty in residence, and Senior Fellows. These communities help foster a supportive and collaborative environment that creates the conditions for students to pursue meaningful encounters with the wider world. Virginia Tech takes a hands-on, engaging approach to education, preparing scholars to be leaders in their fields and communities. 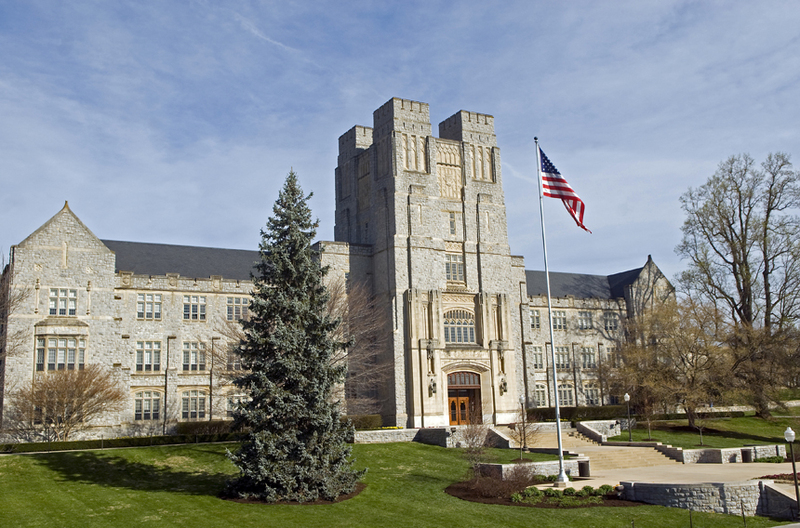 As the commonwealth’s most comprehensive university and its leading research institution, Virginia Tech offers about 250 undergraduate and graduate degree programs to more than 33,000 students and manages a research portfolio of more than $504 million. The university fulfills its land-grant mission of transforming knowledge to practice through technological leadership and by fueling economic growth and job creation locally, regionally, and across Virginia. Through a combination of its three missions of learning, discovery, and engagement, Virginia Tech continually strives to accomplish the charge of its motto Ut Prosim (That I MayServe). All freshman applicants to Virginia Tech are reviewed as potential Stamps Scholars. Your application to the university serves as your application to the Stamps Scholar program, there is no separate application process. Candidates will be identified through their university application and contacted for interview. The priority deadline for consideration of the Stamps Scholarship is December 1. Applications are reviewed in the order they are submitted. Applicants are encouraged to develop ZeeMee accounts available through the university application. Early application is strongly encouraged to allow time for consideration. Candidates for Stamps and other Virginia Tech Honors College prestigious recruitment scholarships will be invited for an interview in February. Stamps finalists will have a final round of interviews via Skype/FaceTime with a representative from the Stamps Foundation.